The lawyer’s office provides legal services both for the individual private person and for the companies – mainly for the joint stock companies. 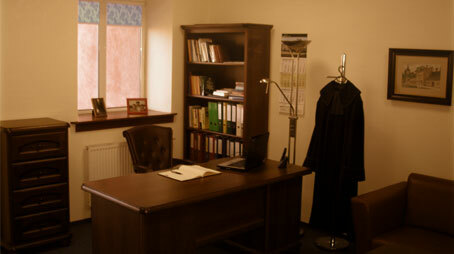 We specialize among others in civil law and commercial law. Additionally the lawyer’s office offers possibility of substitution for legal advisers and lawyers from whole Poland against Regional Court in Mielec ( substitution enquires at least one week of earlier adjustment for a date).